Onetime pop culture staple Power Rangers are making a return to the big-screen next spring and now has arrived the first teaser trailer. Lionsgate, with hopes of launching a new franchise, is surely betting a strong nostalgia factor to work in its favor as they unleash a rebooted Power Rangers to the next generation. The latest film will start from scratch, beginning as five teenagers – Zack, Kimberly, Billy, Trini and Jason – discover unique abilities and face fierce competition as their world is threatened by aliens. Naomi Scott (The Martian), Becky G. (House of Sin), Ludi Lin (Monster Hunt), RJ Cyler (Me and Earl and the Dying Girl) and Dacre Montgomery (Safe Neighborhood), all fresh faces, play the sassy teenage superheroes while veterans Elizabeth Banks, Bill Hader and Oscar nominee Bryan Cranston make up the ensemble cast. Dean Israelite (Project Almanac) directs. 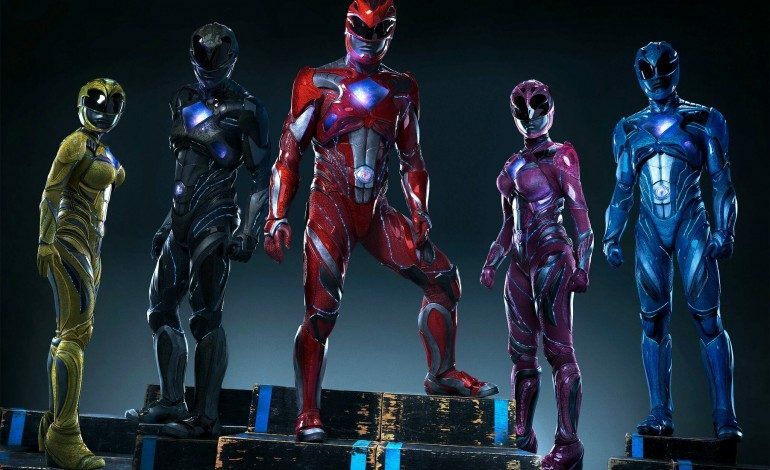 Power Rangers suits up and hits theaters on March 24, 2017. 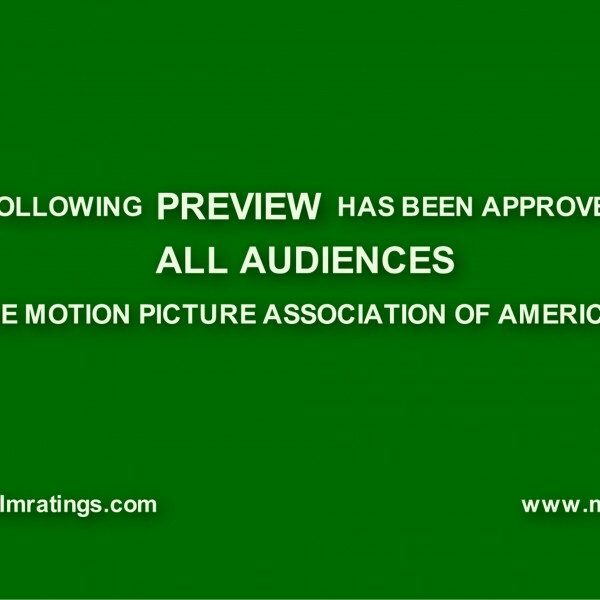 Check out the first teaser trailer below.